New Orleans is one of my favorite cities in the Untied States. I love the atmosphere, the art, the food, the people, and the music. 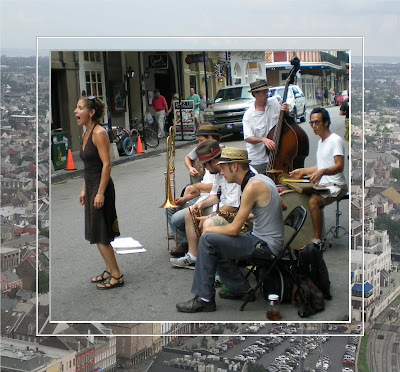 New Orleans is a city where music dwells in the streets, lingering on the ears of the people wandering by. This June my husband and I flew out to New Orleans to celebrate our anniversary. During our stay we took a stroll down historical French Quarter area and stumbled upon Royal Street. There we founded a talented group of street performer musicians singing for the crowd that was now lining the sidewalks, a crowd that was increasingly growing by the minute. The music filled the streets with it's own special personality, attracting people both young and old to stop and listen, and maybe even dance or at least tap their foot. 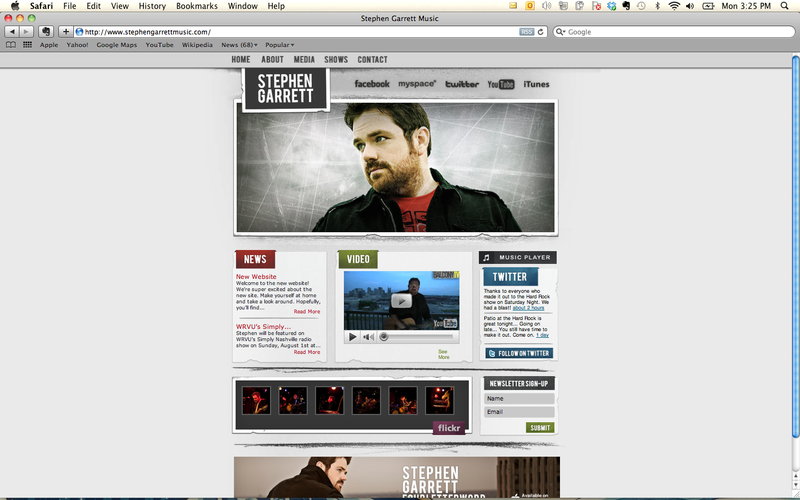 The heart of this particular group of musicians was lead vocalist Sarah Peterson. Her voice was soulful, rich and timeless. This young woman didn't just sing the lyrics of these songs, but she felt them and allowed her voice to move with the rhythm and melodies like the songs where an outburst of her soul. 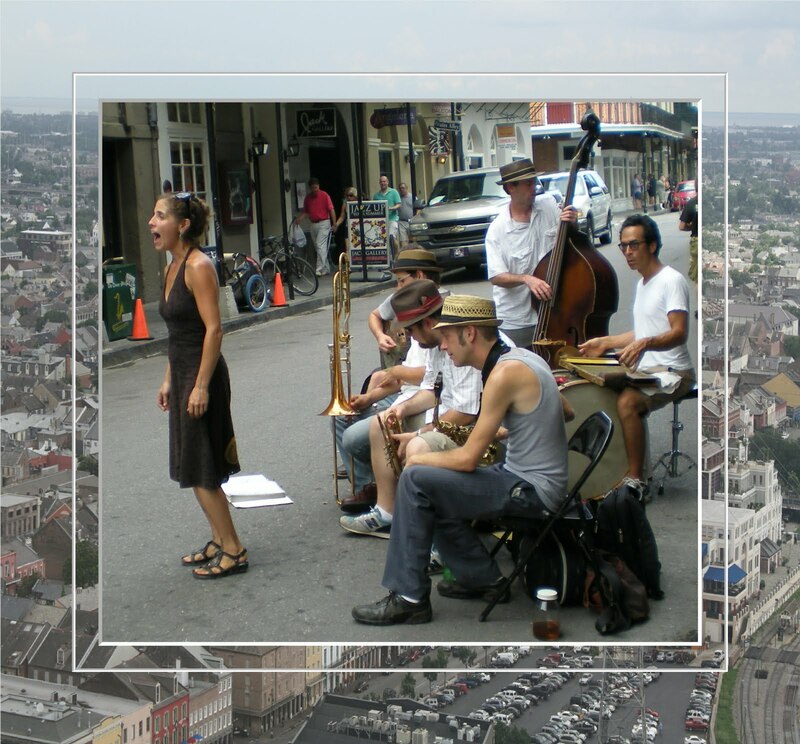 Sarah and the very talented musicians that joined her in this time honoring tradition known as busking call themselves The Smoking Time Jazz Club. The band's chemistry is smooth and natural, bringing together upright bass, slide trombone, trumpet, saxophone, six string bass, washboard, and Sarah's vocal talent for a mix of perfection and down right Hot Jazz! I thought it would be fun for the next five Sunday's to do a little series called Family Fun Facts on Sunday Snippet . So for the next five Sunday's I hope you enjoy getting to read silly little facts about the five people that make up my family. 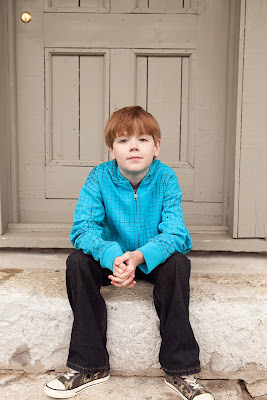 Today's feature family member is my oldest son Carter. 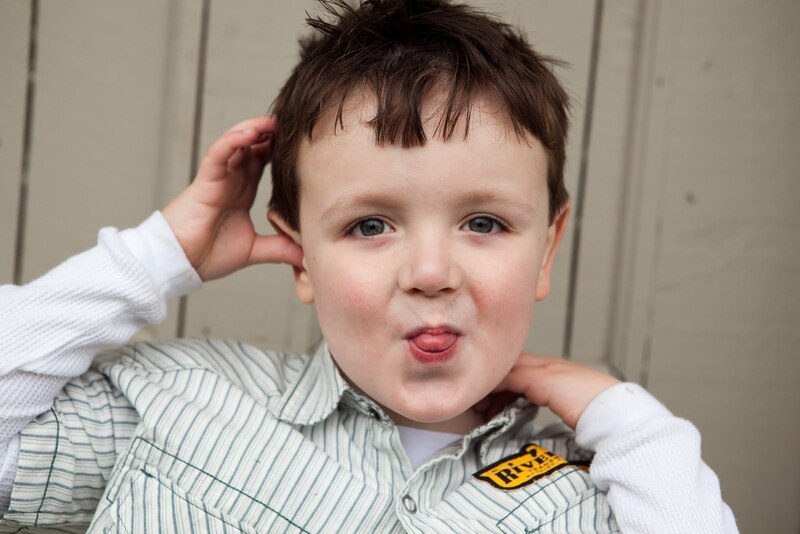 Carter will be turning eight years old this September. 2. He thinks he is a grown up. He has never played with toys or been interested in the small things of childhood. 5. His first word was dog. 9. He has learned to play his first cords on the Bass gutiar. He says it hurts his fingers. 11. He had rather listen to music on his own or with his Dad than be soical with a group of kids. 13. He would live in Livingston TN, with grandparents if I would let him. 14. He tries really hard in school. 15. His first name is actually Ethan. Carter is his middle name. 19. Flash is his favorite superhero. Only because he is super fast. 20. He cried tears of joy when he met his little brother Wesley for the first time, and to this day he looks out for both of his little brothers. That is 20 fun facts about my oldest of three sons, Carter. I am so very blessed he is my son. He forever gave me the gift of motherhood. I am so proud of him. Come back next Sunday to read some fun facts about Mr. Wes the Mess. Today I had to keep whispering to myself that being brave doesn't mean your not afraid. It means your afraid and you do it anyways. I tell this often to my middle son Wesley during all the shots, surgeries, and doctor appointments he endures. Today I am telling it to myself. Because letting him go of to school alone without me is a little terrifying for me. Today I started a whole new journey of sending not one, but two of my children off to school. 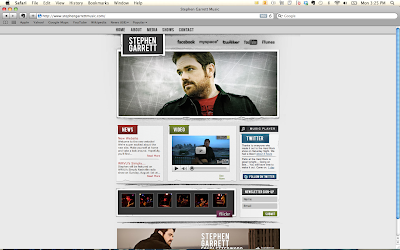 While I am excited about this new stage in our lives. I must admit I am a little afraid and even sad. The journey of letting go is filled me with a lot more emotion than I was anticipating. This day came rushing in faster than I was expecting. My children just aren't suppose to be growing up this fast. I am however after this morning filled with a level of comfort from the bond that is being formed between my two older children. While they may fuss, fight, and claim to dislike one another(this even happen this afternoon, even after all the sweetness this morning). The truth is I am confident they will look after each other. Carter showed a beautiful maturity today in helping prepare his younger brother for the school years ahead them both. I am proud of them both!!! Now if Mommy could take this new stage as well as the boys are we would be golden =)....Hey what can I say my babies are growing up, and it's bitter sweet, and I am aloud to cry right??? They are important to me, and to each other even if they don't fully grasp just how important yet. "You may never have proof of your importance but you are more important than you think. There are always those who couldn’t do without you. The rub is that you don’t always know who." Wesley's First Day of Kindergarten 2010 ready to go and full of a beaming imagination. Bonds are being formed today. It brings me to tears. I love pizza! I even love most frozen pizzas. Today I thought I would share my half homemade pizza recipe. Since that is what I made myself for lunch today. I say half homemade because I get the dough from a package. I know I am a lazy person. I can never get my dough I make from scratch to turn out. 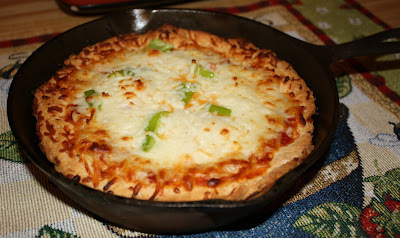 It just never has good crust taste so I cheat and go the easy route of using MarthaWhite Pizza Crust. Thanks Martha =)! Mix crust according to the MarthaWhite packaging directions in medium mixing bowl. 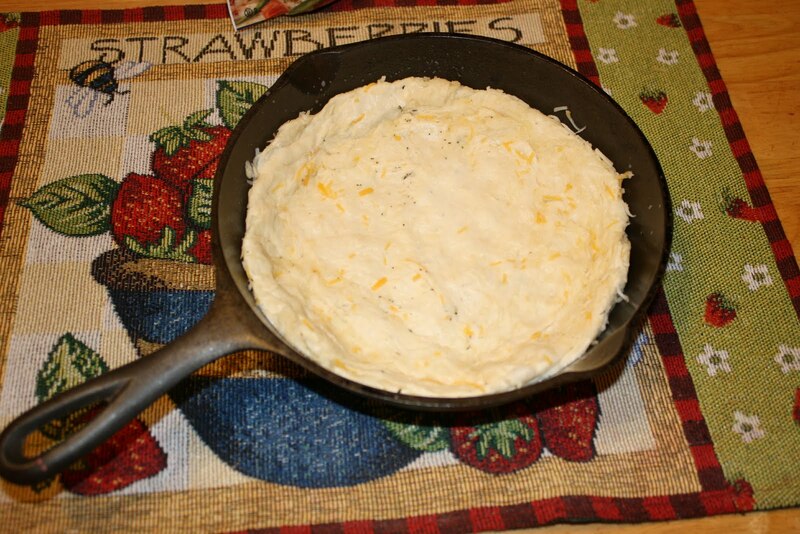 Add in Italian seasoning, garlic salt, and cheese and fold into dough. 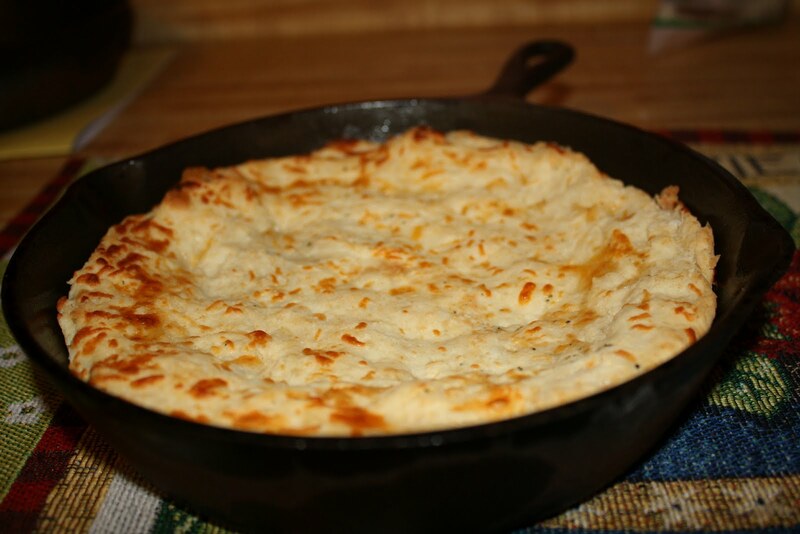 Spread out your dough in a lightly Pam sprayed iron skillet. Bake for 11-15 minutes or until golden brown. 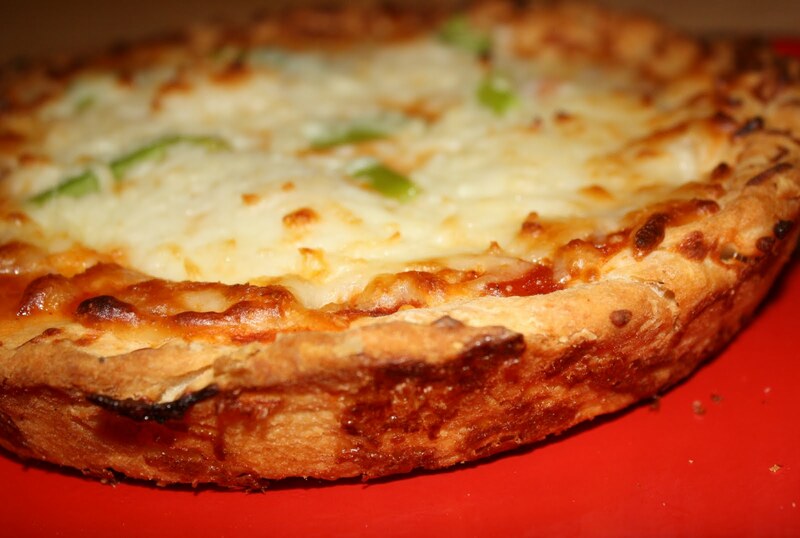 Remove from oven, and add desired toppings and cheese. Return to oven for another 8-10 minutes or until cheese is melted. 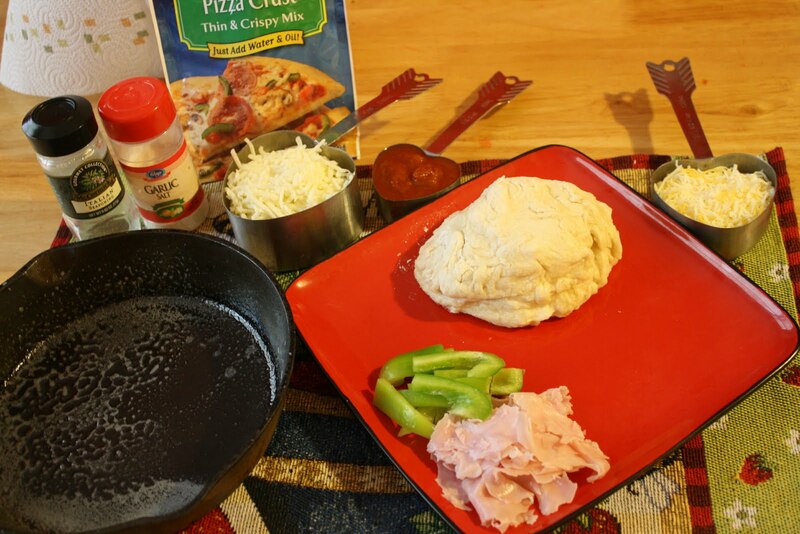 Presto your very own half-homemade personal Iron Skillet Pizza! YUM! Well parents, it's that time of year again. Let the homework battles and the PTO meetings begin. It's actually hard for me to imagine that summer break is coming to an end. 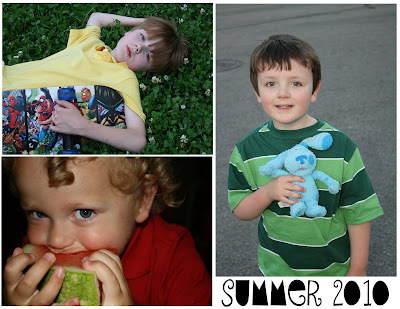 This year I am sending my two oldest children off to school. I am both sad and excited to see what adventures lay ahead for my Kindergartner and 3rd grader this school year. Returning to school after summer break can be a bit demanding on the whole family as they bend themselves back into the school routine schedules. I thought I would share a few tips to help ease the transition and help devise a back to the school plan for your family. #1 - Start talking with your children now about the general school rules. You know the ones: respecting your classmates and teachers, keep your hands to yourself, turn on your listening ears, and keep up with your own belongings. This will help lay out a foundation and help your children realize what is expected of them. This might also be a good time pick back up the school year bedtime routine, so it's not a shock to their little systems. #2 - As soon as you know who your child's teacher is, get acquainted. Familiarize yourself with the teacher's classroom rules as well as their expectations for this year. Let the teacher know you are willing to help out. Even if you can't volunteer, most teachers will find a way for you to help out. It is also not a bad idea to send your child's teacher a little note at the beginning of the year including all your contact information, even your email address. Sure this information is on file, but you will be saving the teacher some time, opening the door to good communication, and also be letting them know you take an interest in your child's education. #3 - At home, designate a quit place to do homework. Have all homework supplies close at hand and ready to use. Also discuss with your child what homework time looks like. Also, designate a place for backpacks for each child. #4 - Freeze a few easy dinners. This will free up more time to allow you to be more hands on with homework and after school activities. It will also relieve some of that tension and free up time for the whole household. I have found that lasagnas freeze nicely! #5 - Make a family calendar. This will just help the family keep up with activities, meetings, days off, and special school events. This will ensure that the whole family is aware and prepared. It will not be long until we are sending our sweet little children off to fill their little heads with knowledge. I hope you enjoy the last of these days of summer vacation. Soak up these long warm days, and good luck preparing for the months ahead. May this year's summer to school transition be successful.